The IoT Week 2018 & GIOTS 2018 Organizing Committees are happy to invite all the accredited delegates to the Gala Dinner on Wednesday Evening. The banquet will take place on Wednesday, 6 June, at the San Mames Stadium VIP Area, at only 5 minutes walking from the Congress main venue. The San Mames Stadium is the brand-new home for the Athletic Club de Bilbao, one of the most important -and historic- teams of the Spanish Football League. The main characteristic that identifies this team as a unique case in the world football is its so-called "philosophy", a self-imposed limitation that makes them sign only players "from the ground". Only players who have been born in one of the Basque speaking territories or who, without having been born there, have been formed in a football club from the Basque Country, can play in Athletic. They are known as “The Lions“ because their stadium was built near a church called “San Mames“, in honour to an early Christian thrown to the lions by the Romans. Mammes pacified the lions and was later made a saint. The history and tradition of Athletic Club de Bilbao are there to transmit something more than football. 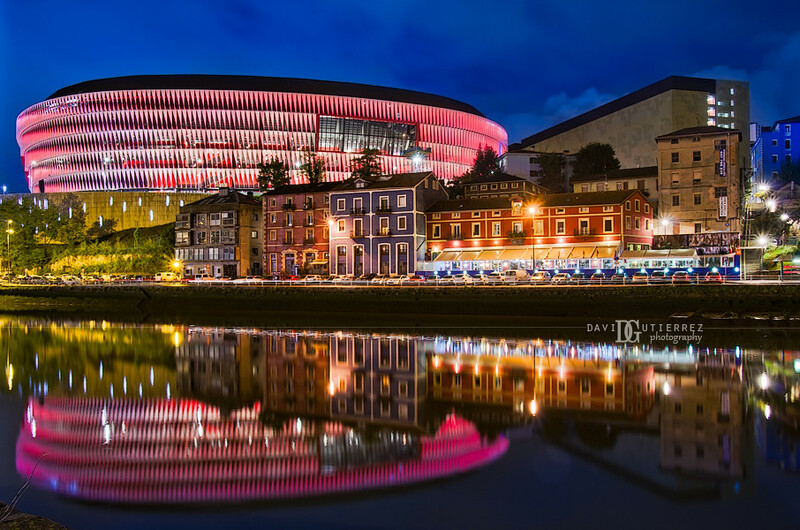 Therefore, both football fans and non-fans will have the opportunity to discover one of the most technological and renowned spaces in Bilbao city centre. A grandiose setting labelled the best sports building in the world. The dinner will be served on the VIP Area. All delegates interested in attending the Gala Dinner are reminded of asking for the Full Registration or buy an extra ticket. For further information press here.